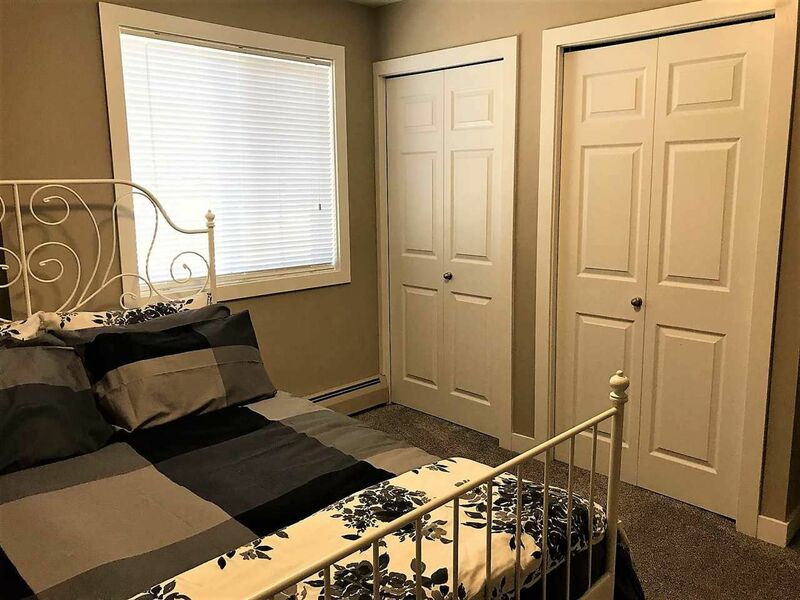 ***Immediate Possession***Great Location***Location***Location*** with Immediate Access to the Anthony Henday Ring Road. 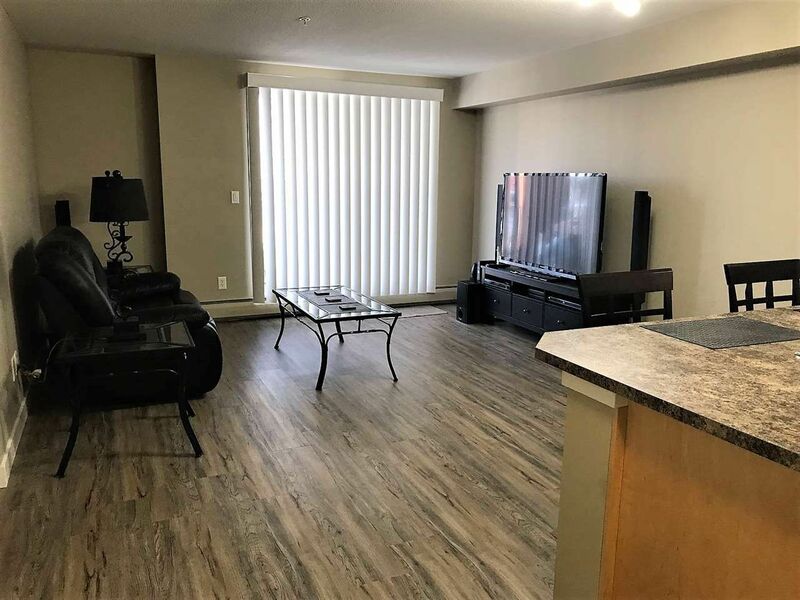 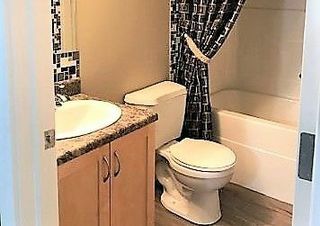 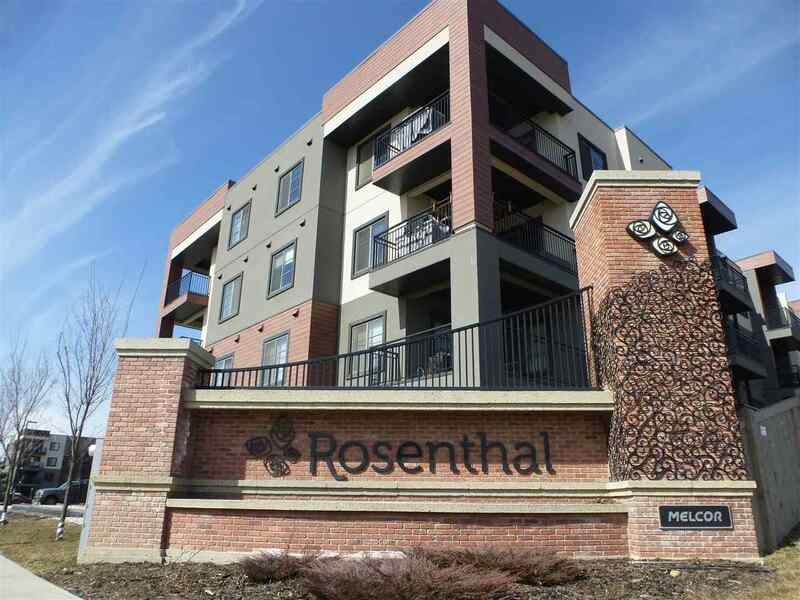 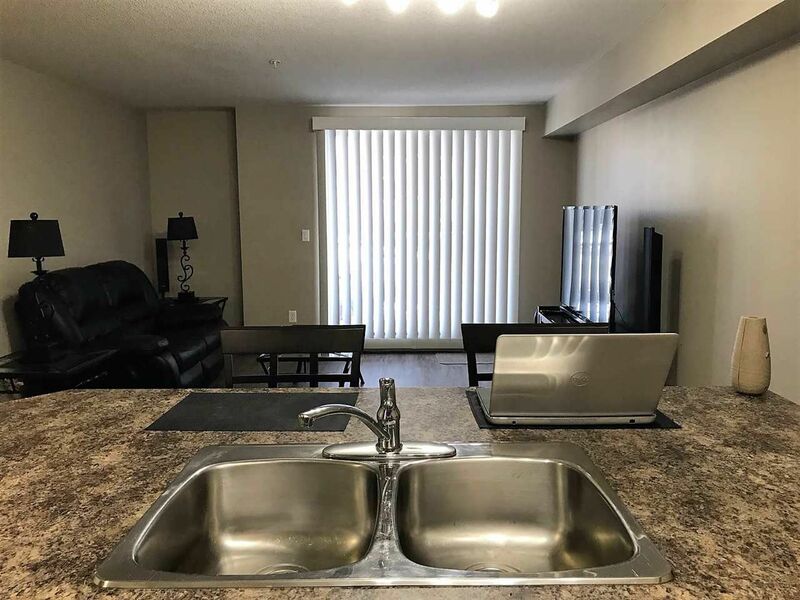 This 616 Square Feet Condo has Much Living Space with a Large Kithchen/Dining/Living area & Large Bedroom & 4 Piece Bathroom with Glass Tile Backsplash. 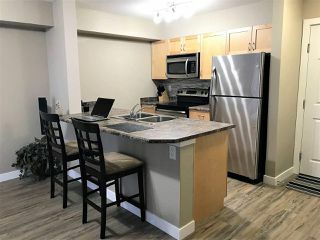 All the Upgrades are present and include Superior Kitchen Backsplash & Beautiful Stainless Steel Appliances & Breakfast Bar. The condo has Luxury Vinyl Plank Flooring and Plush Carpet in the Bebroom and has been Freshly Painted. Enjoy an Insuite Laundry and a Nearby Parking Stall #A6 Equipped with Electrical Hookup. 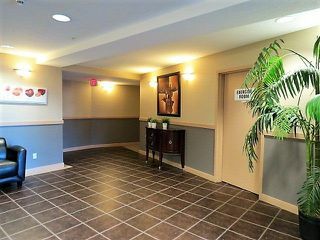 No more going Up/Down stairs, be Located on the Ground Level with a large Fenced Patio that has Natural Gas Hookup for the Barbecue. 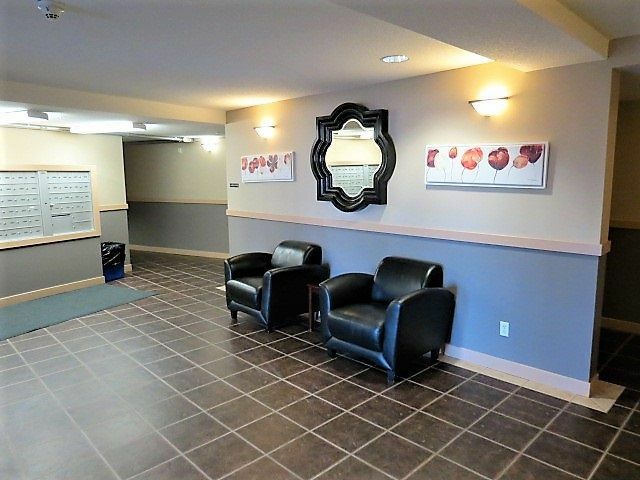 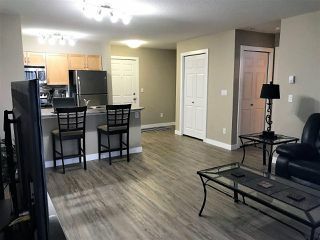 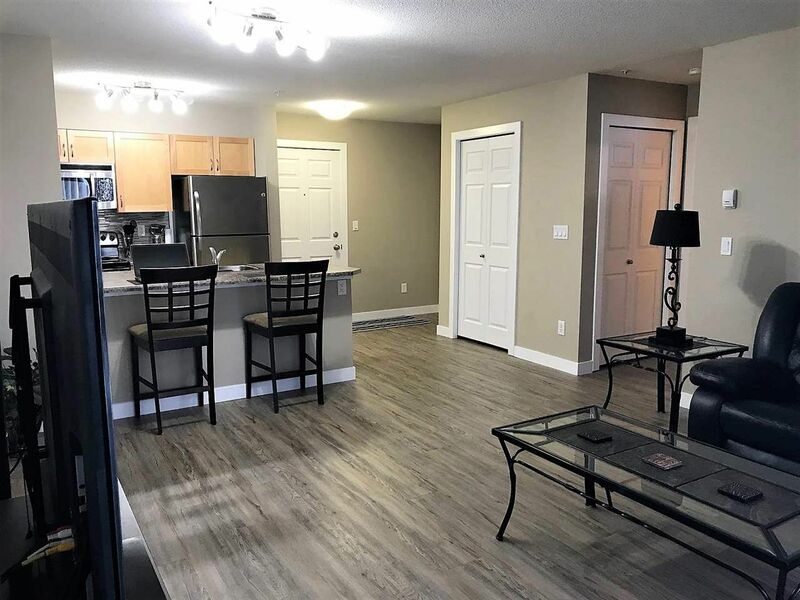 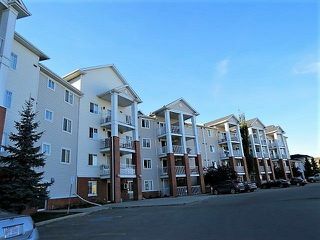 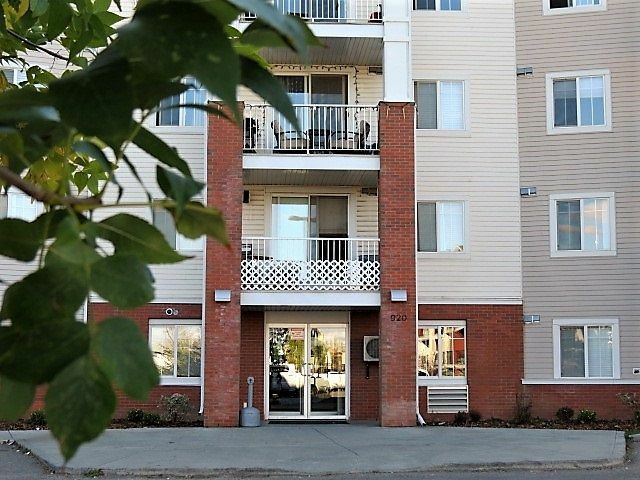 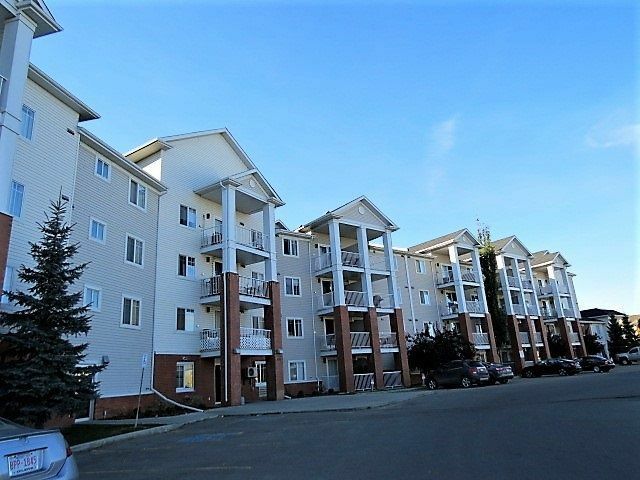 Pet Friendly, Located just minutes from Major Shopping, Restaurants, the Terwillegar Community Recreation Centre and Walking Trails. 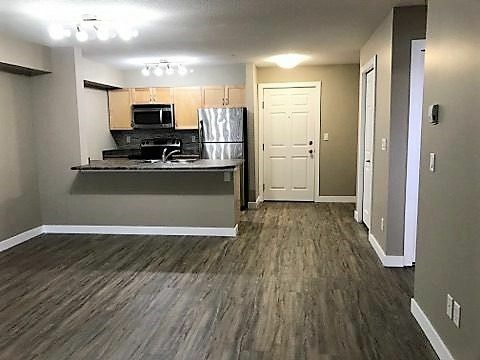 Immediate Possession Available and a there is possibility of Including Furniture also. 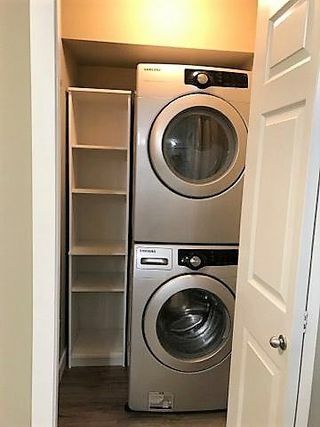 Come and see.